I write on this blog much to infrequently, for a number of different reasons, but my wife has encouraged me to write more often. Just reading the insightful, creative posts on her own blog makes me want to write. Also, she pointed me to the words on a friends blog “regular writing, occasional brilliance” which is something I will try to commit myself to. As I was saying at the beginning, there are numerous reasons for not blogging including a lack of time, a lack of creativity, lack of access to resources, etc… However, I started this blog with the purpose of lending insight into the process of writing an archaeology dissertation, and since I have been writing again for the last several months I thought it was time to restart my dissertation weekly series. I figure that this will give me something to write every week and will hopefully lead to other posts. I can’t believe it has been over 6 months since I posted on this blog. I would like to apologize for the time lapse and give a brief update on what I have been doing. At Mabrak, a LB/Iron Age site near the Amman Airport Temple. On a FOAH trip close to the end of my stay in Jordan. Throughout this time I have been going through the 2,000 (!) 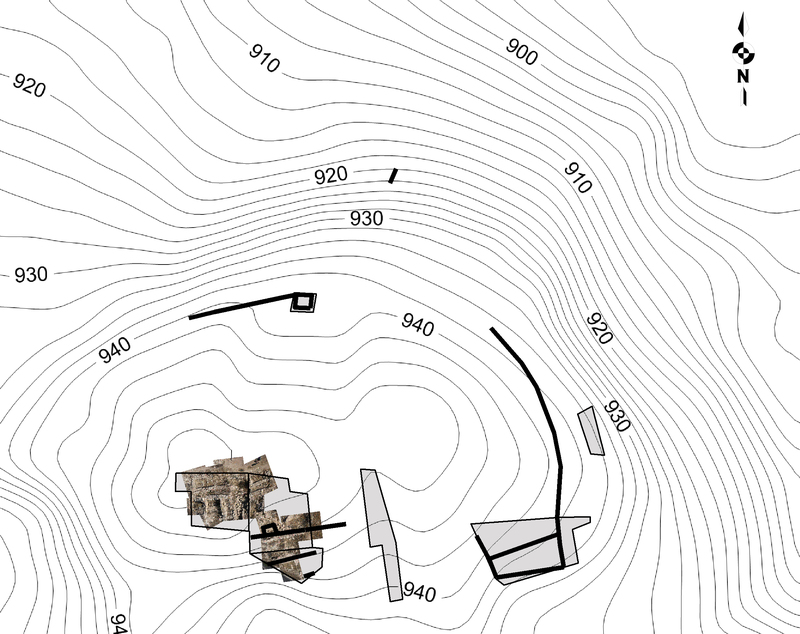 3D scans of sherds and whole vessels, converting them in meshlab, and making drawings of them. Again this process is not terribly exciting for blogging purposes. However, now I am back to writing the dissertation full-time with the hope of finishing by the end of the summer. I have completed my historical geography chapter, it has been edited by my wife, my adviser, another professor, and sent to the dissertation secretary for format editing. I am in the process of fixing and editing my middle bronze chapter, and so hopefully I will have more to blog about each week. At the very least I will share little details from my chapters or the dig notebooks as I delve deep into the minutiae of Tall Safut. 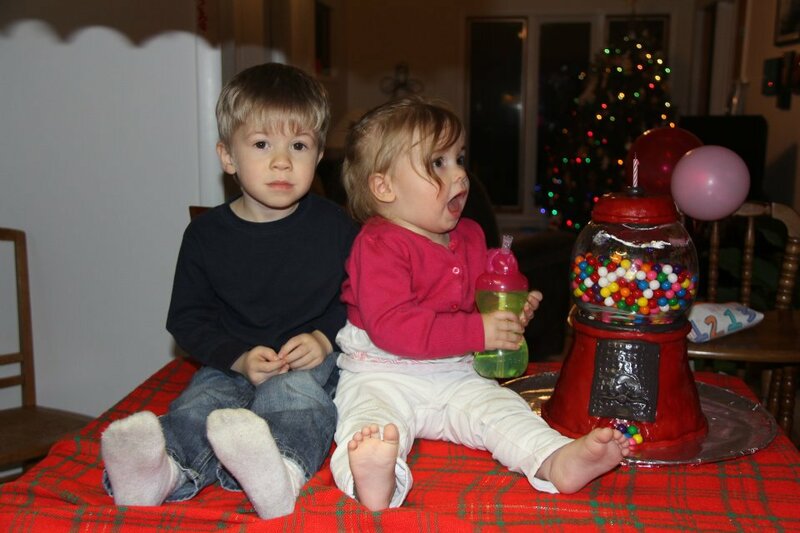 Jack and Safita with her gumball birthday cake. The past two weeks have been void of writing. The time has been spent scanning and drawing pottery full time. I’m afraid the remainder of my time here might take that form. However there are still plenty of sentences to pick from, so here we go. The recording system used by the Tell Safut Project differed from its first five seasons to its last five seasons. 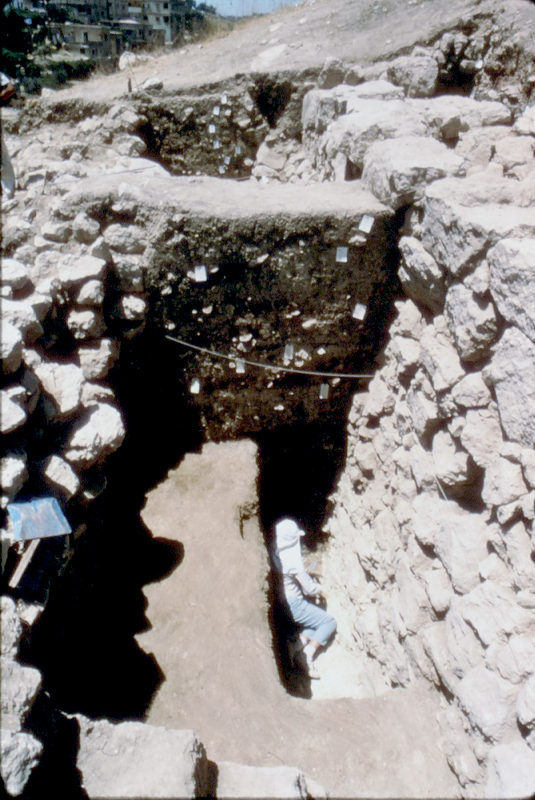 During its first five seasons a simple recording form was used, which was a variation of the forms created for the Tell Heshbon excavations carried out by Andrews University in the 1960’s and 1970’s. This form included basic information such as “progress of excavation” and “locus description” allowing for narrative recording. There was also a second sheet for “associated pottery.” During the second five seasons the Tell Safut Project used a version of the Madaba Plains Project recording notebook designed by Larry Herr. Unlike the old forms, these new forms contained many detailed prompts for filling out data. Unfortunately if the person filling out the information isn’t properly trained or properly supervised errors occur and details are left out. These things happened repeatedly in the excavation notebooks. It’s been a long time, shouldn’t have left you, without a dope beat to step to. It has been a long time since I last posted and I apologize for not giving you that archaeological beat to intellectually step to (or something like that). It has been over a year and I profusely apologize. Last summer I excavated for almost two months and spent that time keeping up the Jalul Dig Blog. After I returned to the States my time was occupied with studying for and taking my PhD exams (which I passed with flying colors). The scholarly meetings and holidays happened, then it was time to dive in to researching and writing my dissertation. It was during this time that I should have started blogging again (seeing has how that is kind of the point of the blog), but for some reason I couldn’t bring myself to put digital pen to digital pad. I excavated again at Jalul this past May, then went on vacation and now here I am, back on the blog. I am working on researching and writing the dissertation, as well as working in the archaeology building here at Andrews University. 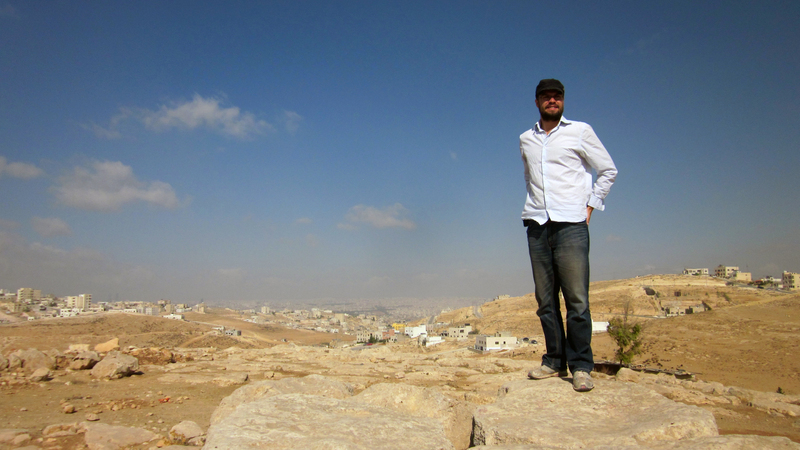 In the spring I found out that I had received an ACOR fellowship, meaning I will be spending 6 months in 2011 living in Amman (along with my wife Angela, son Jack, and our new baby) and working on my dissertation. This fellowship is the real impetus for returning to blogging because it will be the best way to share my experiences in Jordan to those back in the States. However in the meantime quite a bit has happened (and will be happening) on the dissertation and in my scholarly life, and I will be regularly updating the blog once again.